The Walking Dead must be discussed, MBTA, Punch Buggy, 5K Walk, Background Characters I've worked with, How Donald Trump was created. 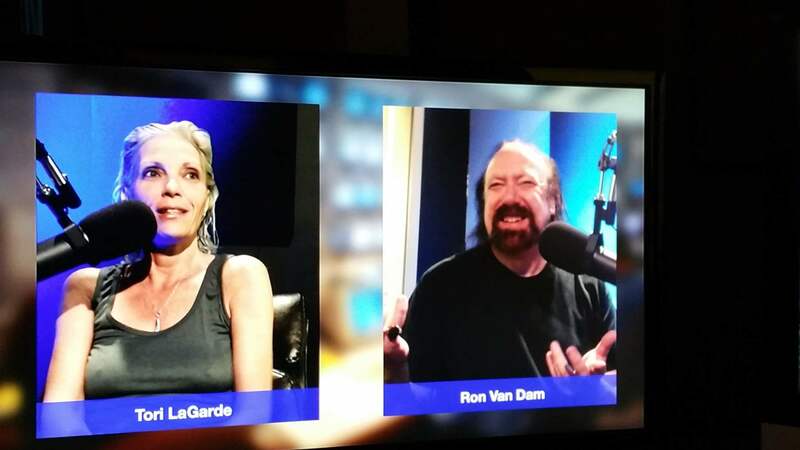 Ron's topics include Fact Checking Trump, Thank You Is Not Enough, The Five Second Rule.... Guest: B.R.A.K.E.S. discusses teen driving. 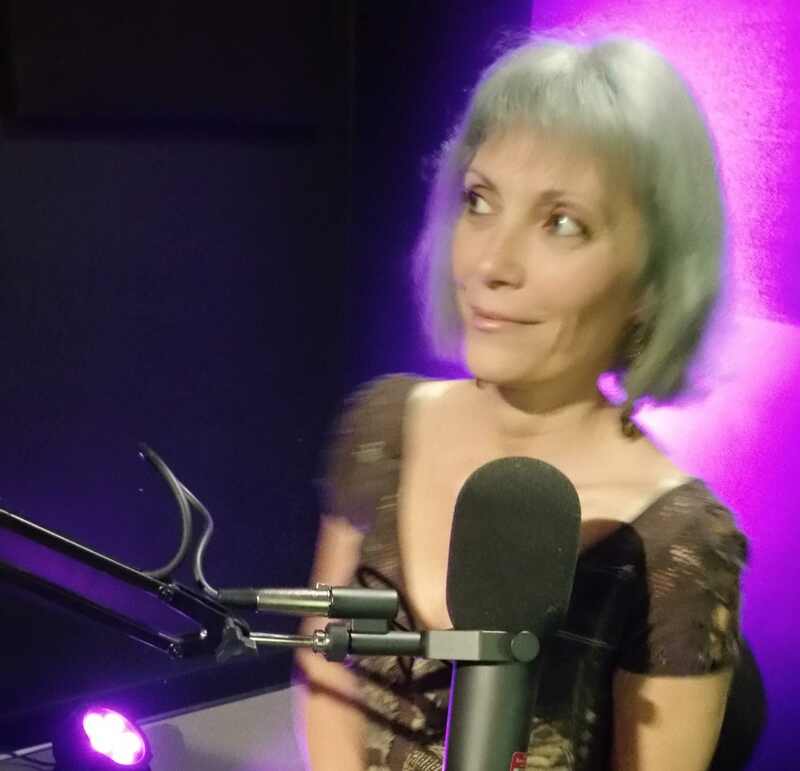 Humorist Tori LaGarde rants about High School Reunions, Trust In Texting, Hold Music, Scanner Blues, and much more.